The BT071P replaces Hays-Republic Model 216 and other similar Bailey instruments. This simplifies retrofit into existing systems without panel modifications. 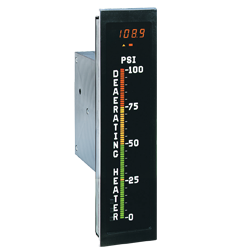 The instrument is suitable for local or remote, primary or redundant system indication.